I was very easily persuaded, and . signed up for the August intake of students. 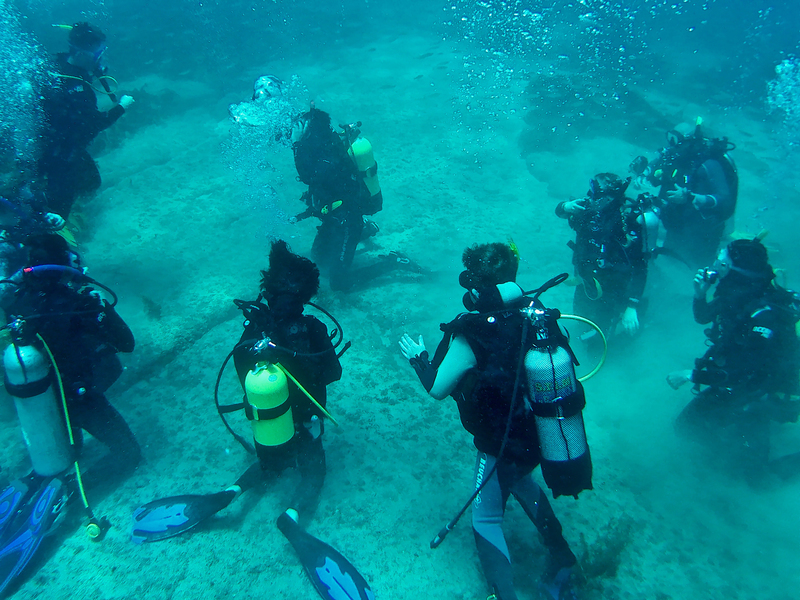 You could do so many cool things as a PADI Scuba Instructor, in so many places around the world. I was happy that I would be able to carry on with my photography career and also go on some really amazing trips. So I signed up in the store! Even though I had never scuba dived in my life before, I grew up across from a beach, surfing, swimming and boogie boarding as a kid so I felt confident in the water. 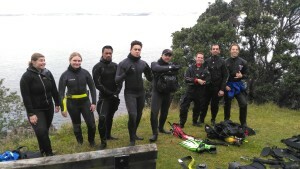 I started off on the part-time Foundation Course, working and doing my PADI Open water. (The Foundation Course only take you to Dive Master). So I signed up for the full-time Diploma instead of the part-time Foundation Course. 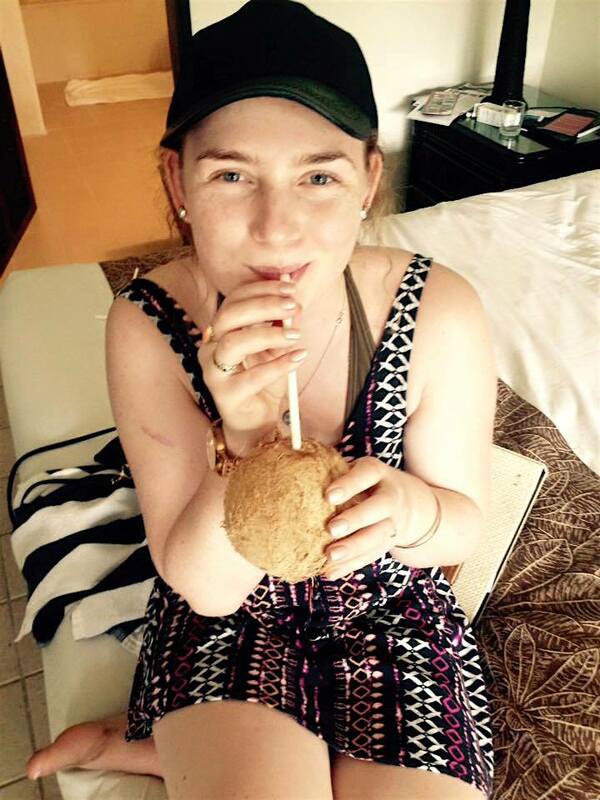 Working part-time then diving full-time is pretty full on, but worth it. I like the way the program is run, having three days diving and one day for theory, this works perfect for me as I am more of a practical learner. I am now a PADI Divemaster and am starting to get into the more professional and leading side of the course which I really enjoy. Over this past summer I have Dive mastered for the weekend recreational Openwater courses offered at Dive HQ Westhaven. This has been so rewarding. I felt like for the first time that I could see a potential Scuba Career forming in front of me and being able to get real life experience with new students was an amazing opportunity. This is when I knew I had chosen the right path for me. Because I knew I was doing the full-time Diploma and would have over 100 dives at the end of the course. I able to saved up to buy all my gear upfront, which I highly recommend. Although Dive HQ allows you to borrow the rental gear throughout your course, the experience is better if you have your own gear, and if you are serious about working when you graduate, dive centres will usually expect you have your own scuba equipment. I waited a while before purchasing my gear as I wanted to make sure I got the best fitting gear to my diving style, which was the best move I made. When I was deciding what to do next before signing up at Dive HQ, I got a placement to do paramedicine, which was something I have wanted to do for a while. A big part of the dive course that won me over was that there was a decent part of first-aid taught in the course, you are actually a First Aid Instructor once you graduate and this is another great transferrable skill to add to your resumé. Because I signed up in August the water wasn’t warm which took a lot of getting used to. Even though it was hard for me to adjust to being in colder conditions, it made being down there almost more exciting. It’s easy to chuck you’re gear on when it’s a nice hot summer’s day but it’s days like we had in the winter that made you realise how much you love diving. A big part of the course is the included trips, we got to go to the wrecks, Rainbow Warrior and HMNZS Canterbury a few times with Northland Dive, which were incredible diving experiences. Being on a wreck is like something else, not only are you deep in this amazing wide space, you get to see history first hand, the colours down there are beautiful, it amazes you when you see how all the life just adapts in the water, it makes you feel like you’re part of something so much bigger. 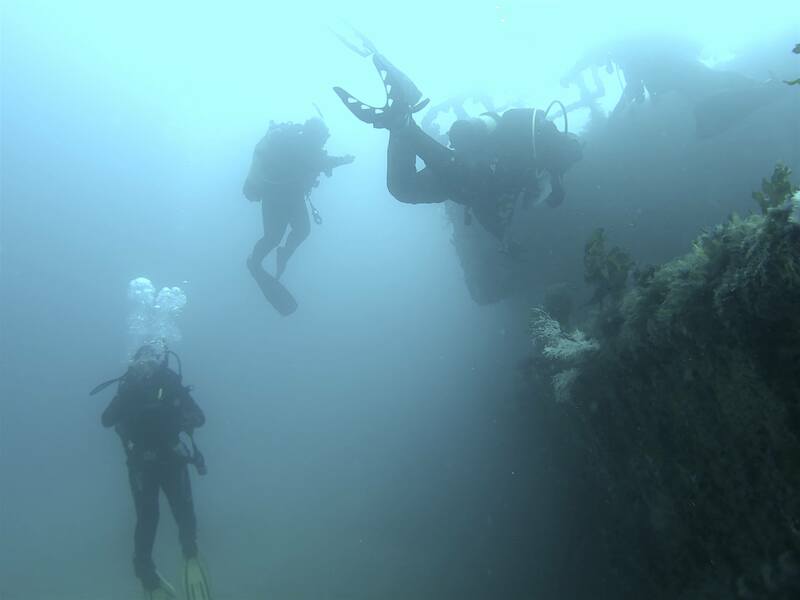 I would easily recommend someone to sign up for the Diploma Course at Dive HQ Westhaven. It pushes you in so many different ways that you come out a much more confident person. The first thing I’m planning on doing when I finish in June is to volunteer Overseas, which is something I have wanted to do since I was very young. 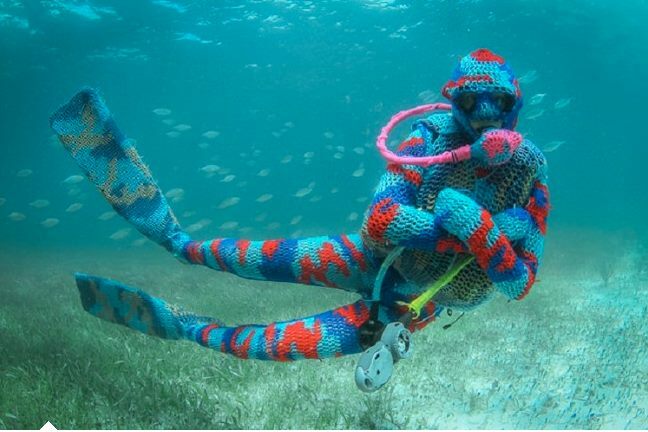 Now I’ll get to volunteer and do something that I love…………….. Scuba Diving. 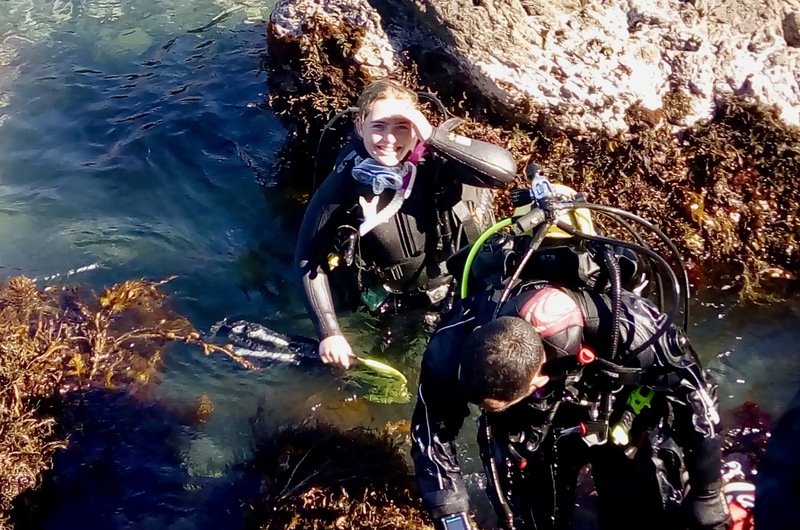 Thanks to Grace, for her great blog post about what it’s like to be a Diploma student at Dive HQ Westhaven, Academy of Diving. We really appreciate you taking time out from your busy schedule to tell us what you think. Thanks also for helping out during our busy summer season. You have been a great representative of our Dive Centre, and we look forward to you joining us part-time in the store before you set of on your adventures. Dive HQ Westhaven Management Team. If you or someone you know wants to find out more about becoming a Scuba Diving Instructor with Dive HQ Westhaven contact us today!